I can’t help running my hands through the herbs when I check on the garden each day as I love the smell they leave behind. 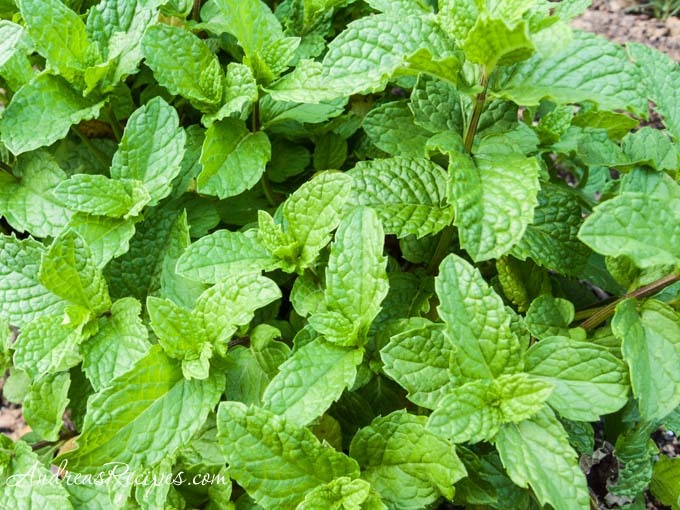 A handful of this fresh spearmint tasted wonderful in my tabouleh this week. Maybe someday the Internet will interact with all five senses, but for today you will just have to imagine the fantastic aroma. I planted a row of shallots this spring and thought they had rotted out with all the rain, but they surprised me a few weeks ago when they started peeping out of the ground. Now they look like they are growing wild. Yes the smell of mint is wonderful. 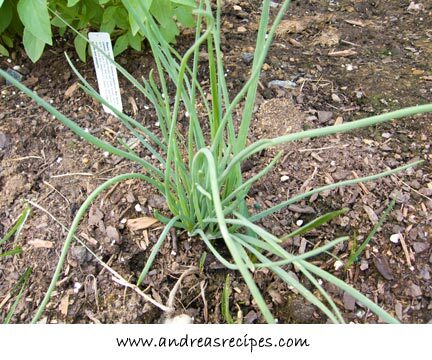 I want to try growing shallots..my green onions did great this year but garlic was a disaster. In the fall I will plant garlic elsewhere because I think it was the spot I planted that caused the problem. I planted HUGE Dutch shallots this spring. I had no idea that shallots even got that big…I was worried for all of the onions that they might drown in our ridiculously wet spring…but no, they are all still there, doing just fine. Can’t wait to taste!